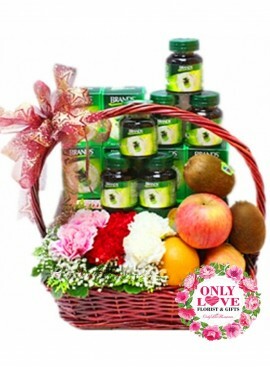 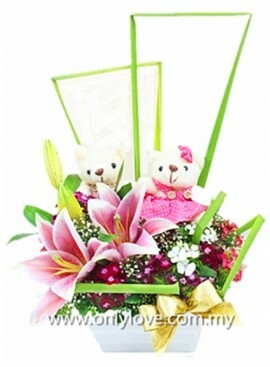 Mother's Day There are 84 products. 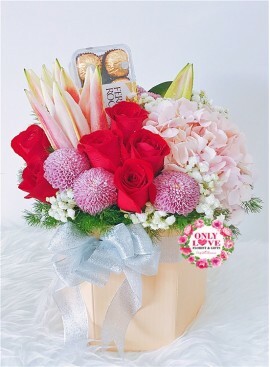 BasicHot Air Ballon Bloom Box10 Stalks Rose & Baby Breath with Other Fillers. 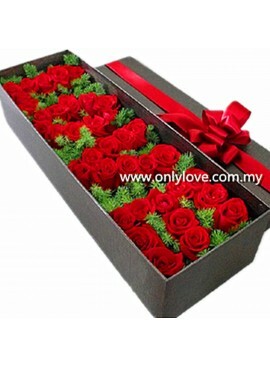 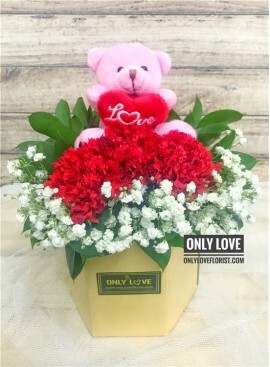 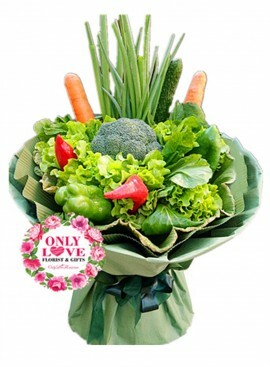 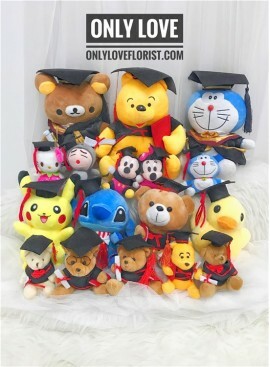 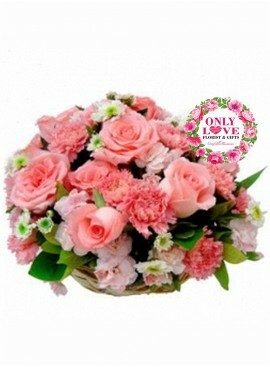 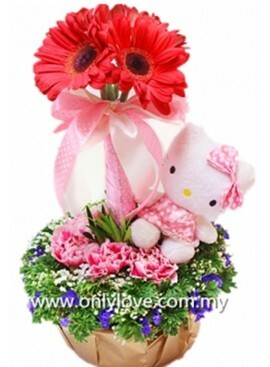 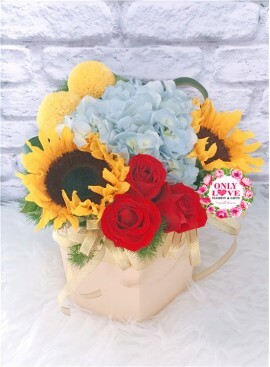 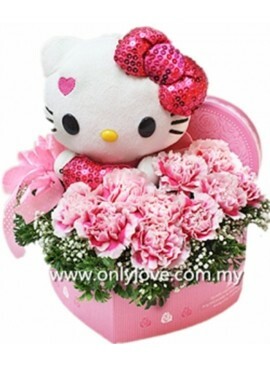 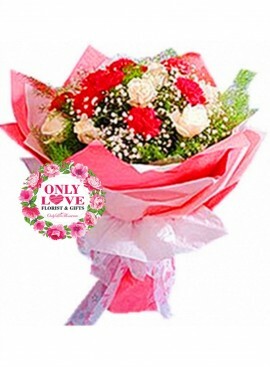 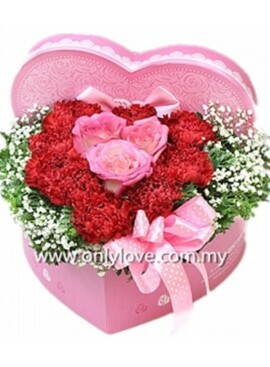 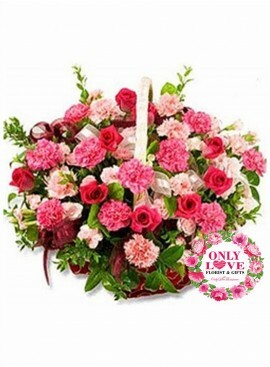 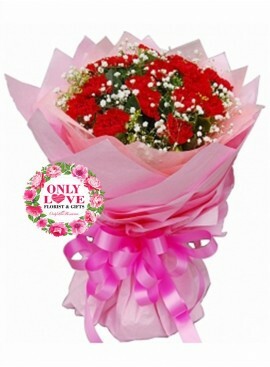 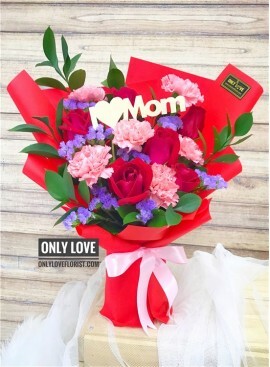 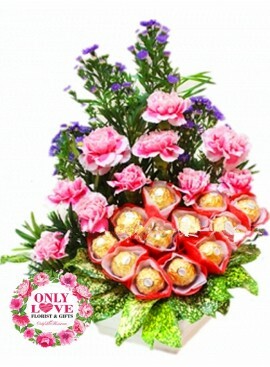 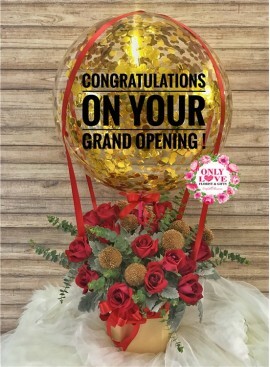 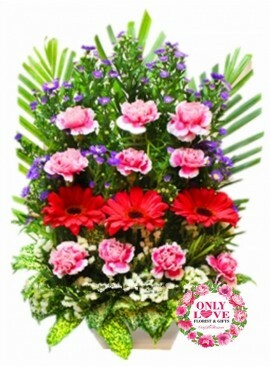 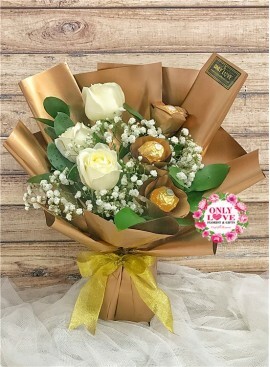 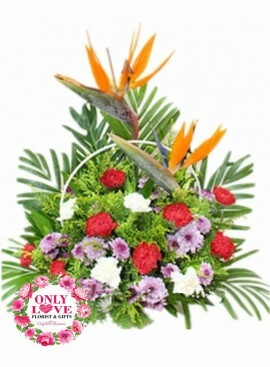 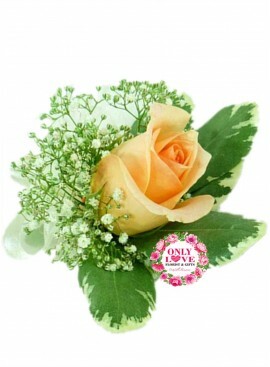 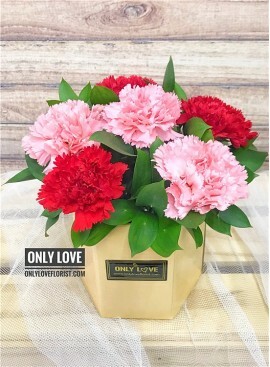 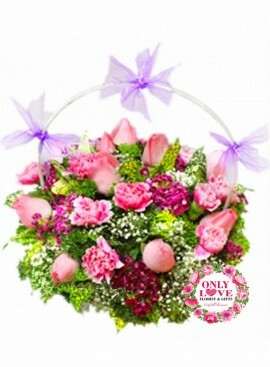 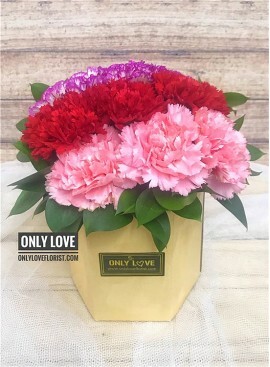 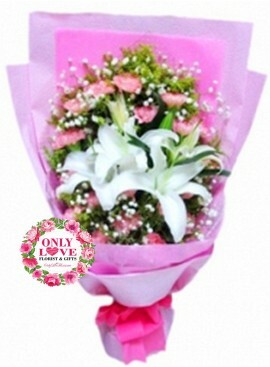 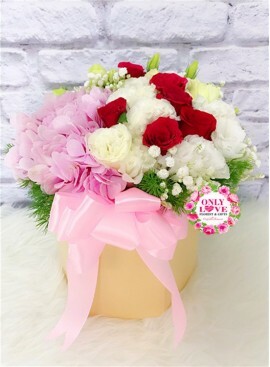 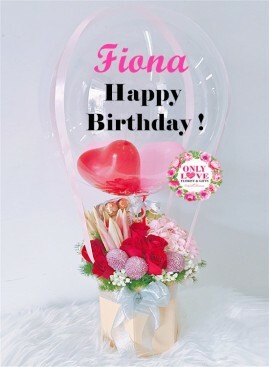 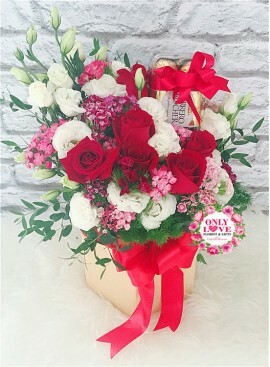 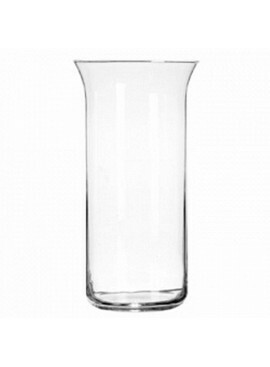 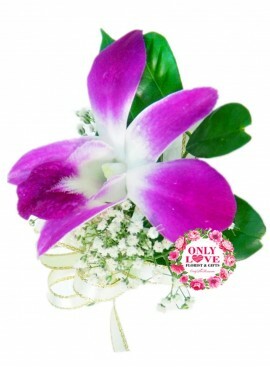 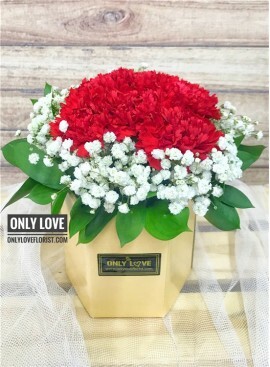 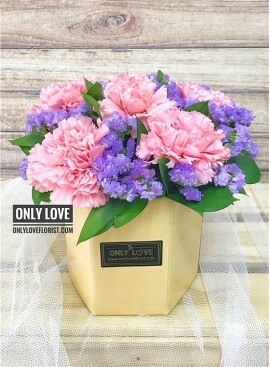 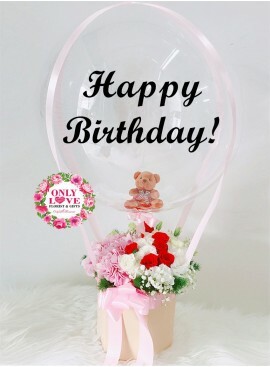 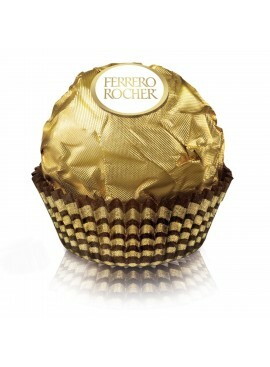 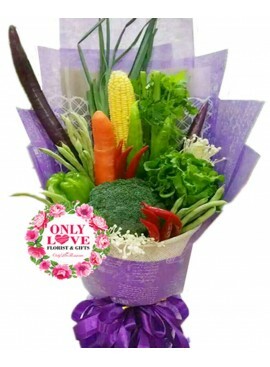 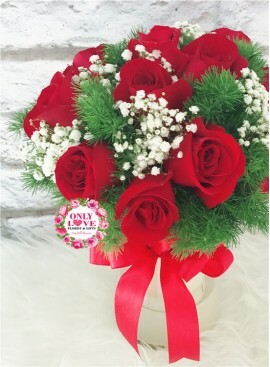 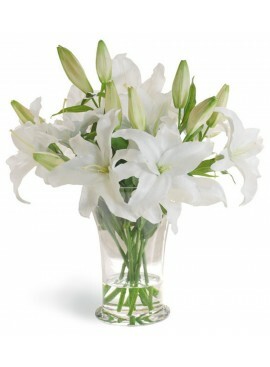 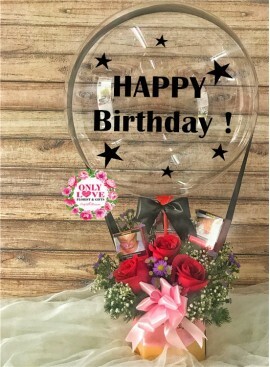 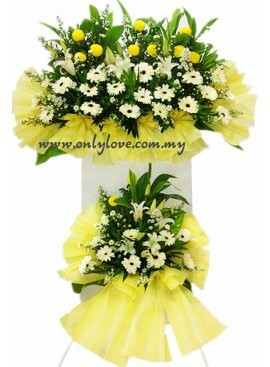 Premium (As Shown)Hot Air Ballon Bloom Box20 Stalks Rose & Baby Breath with Other Fillers. 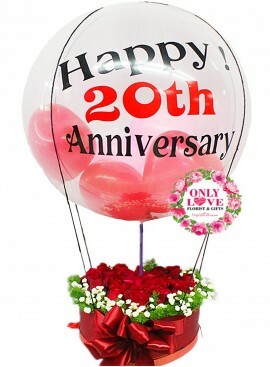 DeluxeHot Air Ballon Bloom Box30 Stalks Rose & Baby Breath with Other Fillers. 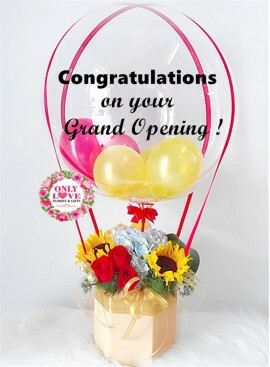 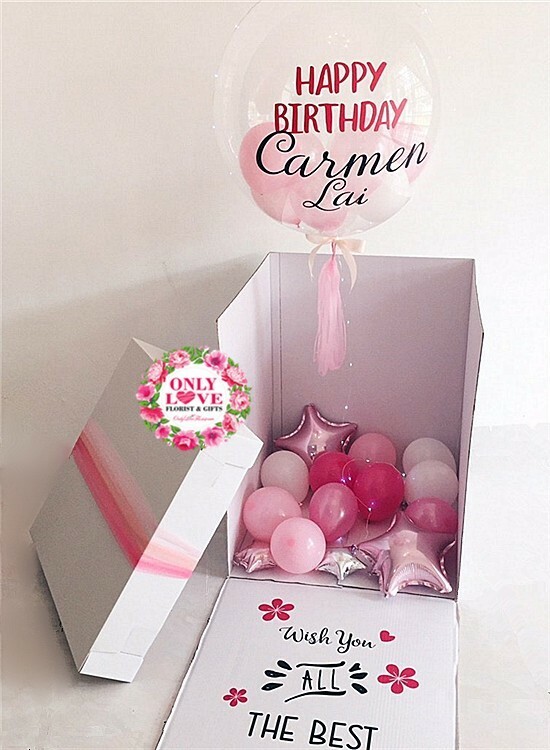 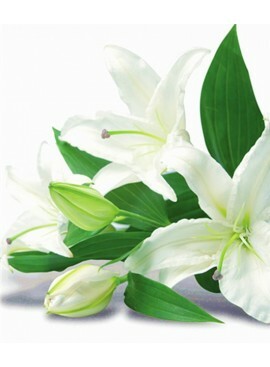 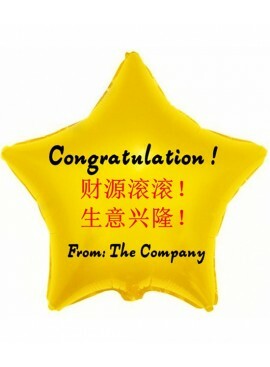 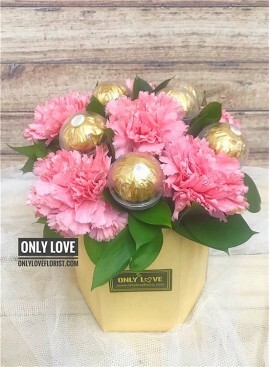 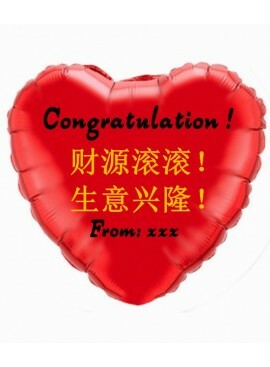 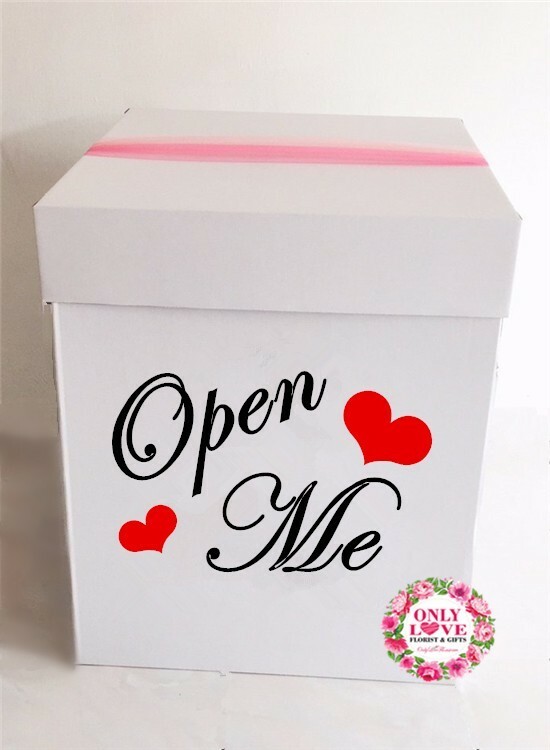 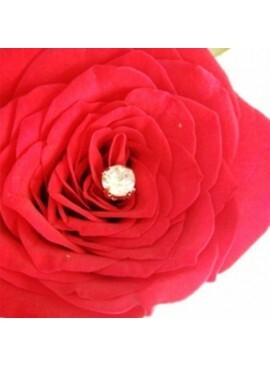 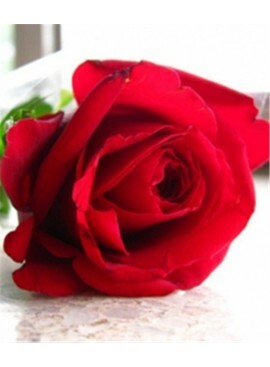 LuxuryHot Air Ballon Bloom Box40 Stalks Rose & Baby Breath with Other Fillers.